The Honda PROTECT PLUS Extended Warranty provides customers with an additional warranty of 2 years or 40,000 kilometers, whichever comes first. This is on top of the standard 3-year warranty, and takes effect on the 4th year of the vehicle, after the standard warranty has lapsed. Transferrable at no cost and refundable at minimal cost, this extended warranty is aimed at giving our valued customers peace of mind, protection from unexpected repair expenses, quality service and genuine parts, and increase in resale value of vehicle. The Honda PROTECT PLUS Extended Warranty has the same coverage, exclusions , and owner responsibilities with the standard warranty. 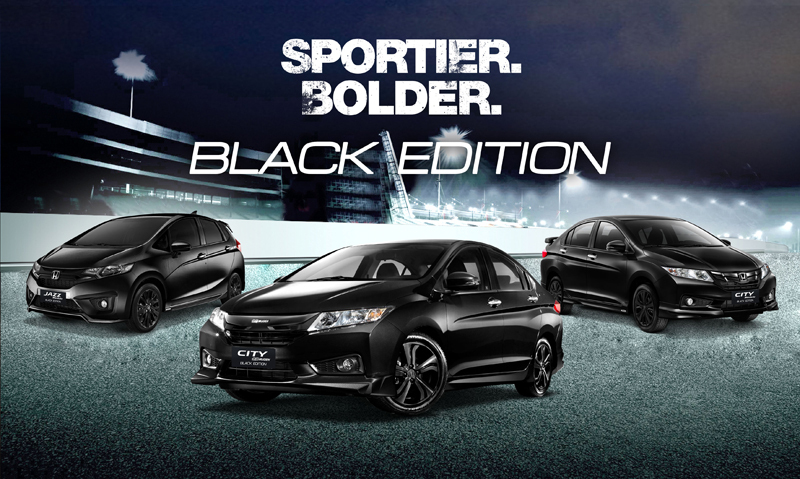 It is available for purchase for all buyers of any Honda vehicle. Buyers may purchase it together with their new Honda vehicle, or at anytime within 30 days (or their 1,000KM check-up whichever comes first), or from the release of the vehicle. What is Honda PROTECT PLUS? 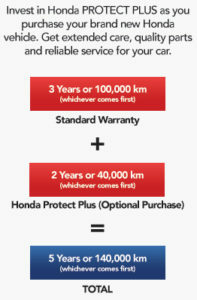 Honda Protect Plus – is an additional 2 years or 40,000 km (whichever comes first) warranty on top of standard 3 years warranty. It is an optional product that customers may purchase. Where can you buy Honda PROTECT PLUS? When can you buy Honda PROTECT PLUS? During purchase of new car sales. 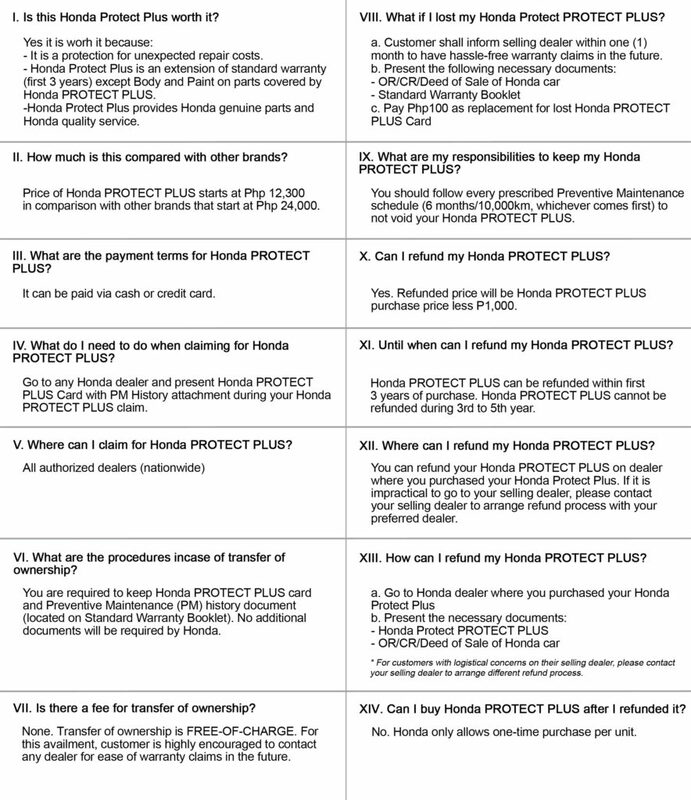 Who are qualified to buy Honda PROTECT PLUS? 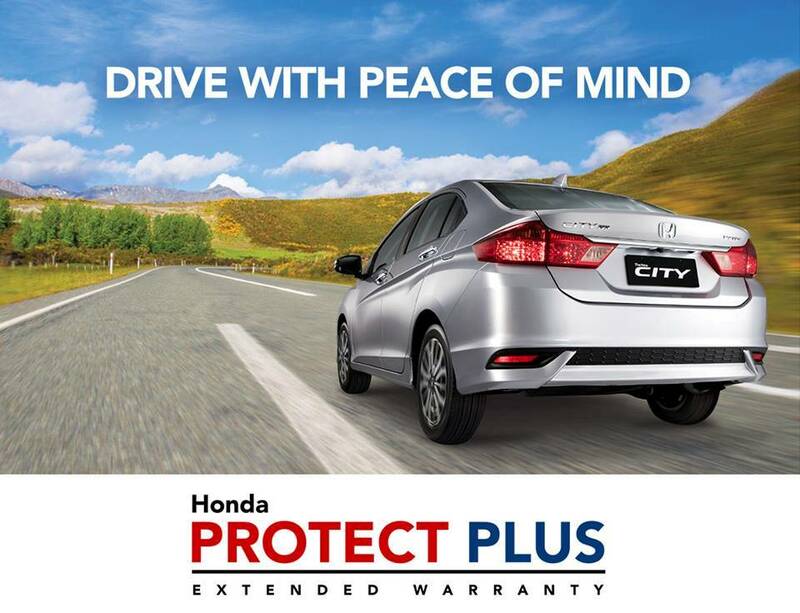 Why should you buy Honda PROTECT PLUS? How can you buy and how much is Honda PROTECT PLUS? Please contact your Sales Consultant for more details. You should follow prescribed Preventive Maintenance (PM) schedule to not void your Honda PROTECT PLUS. Keep your Honda PROTECT PLUS Card at all times. This card shall be required for every warranty claim.